Hey, our fashion loving peeps… It has been a while seen we last connected, so today despite the odds (of being under the weather and feeling…well lazy)- we are sharing some worthwhile news from the World of Fashion. And best part being, it is about one of our favourite designers from the tinsel town- Manish Malhotra. The ace designer announced today that he would be taking up a leading role at next month’s Lakmé Fashion Week which launches WEvolve, a global campaign that empowers young men and women to challenge norms that lead to gender violence. 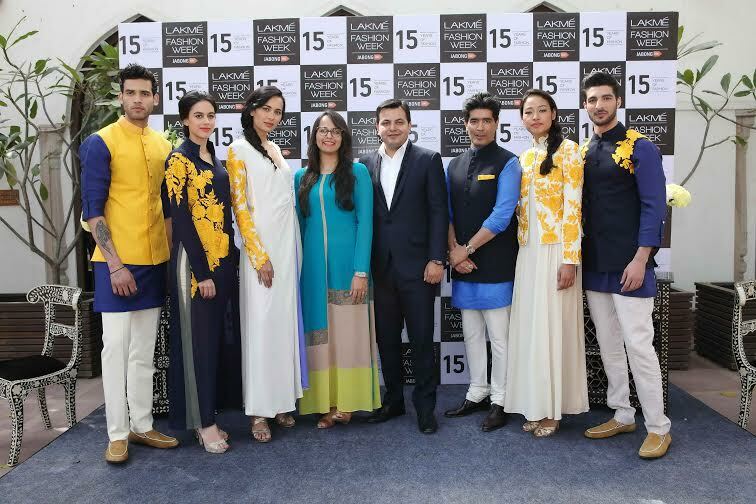 This big show featuring The Blue Fashion Runway is a part of Lakmé Fashion Week’s 15 year celebrations. The global WEvolve campaign focuses on the worldwide problem of gender violence. Here is a hard fact that very well supports the need of such a campaign. The World Health Organization (WHO) estimates that 35 percent of women worldwide, over one billion women, have or will experience either intimate partner violence or non-partner sexual violence in their lifetime. Violence against men is both under-researched and under-reported. 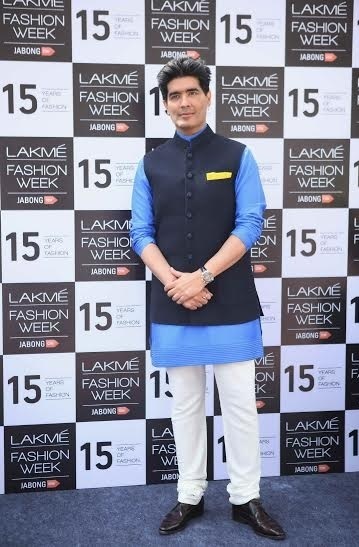 Manish Malhotra and his work will be showcased in WEvolve’s Blue Fashion Runway show on March 18th. This truly reflects the spirit of fashion for a cause and calls for a salute from us…. This entry was posted in Fashion, Fashion Designer, Indian Designer and tagged Fashion, Fashion Designers, Indian Designer, Indian Fashion, Indian Fashion Blogs, Indian Lifestyle Blogs. Bookmark the permalink.